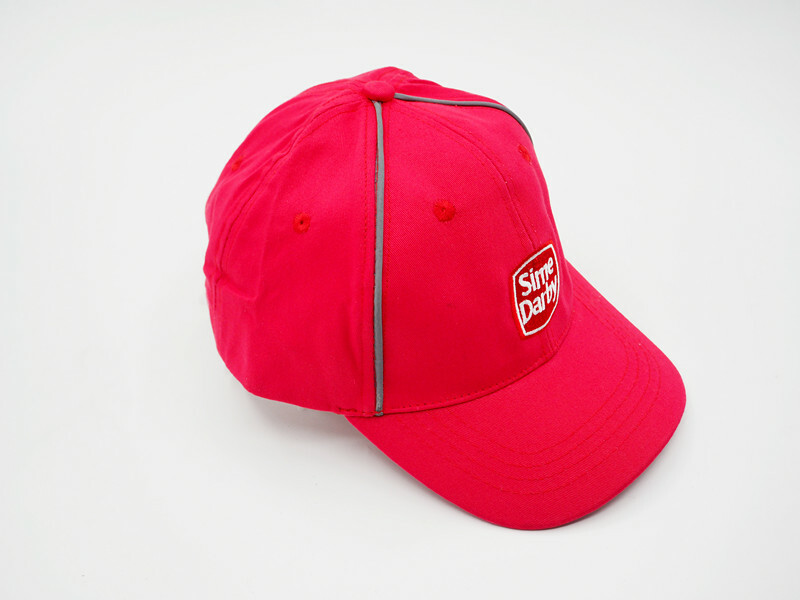 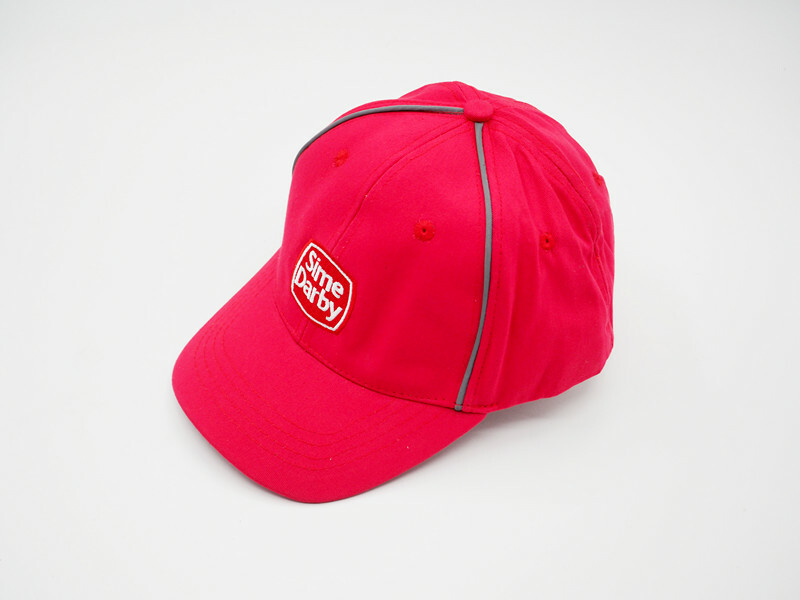 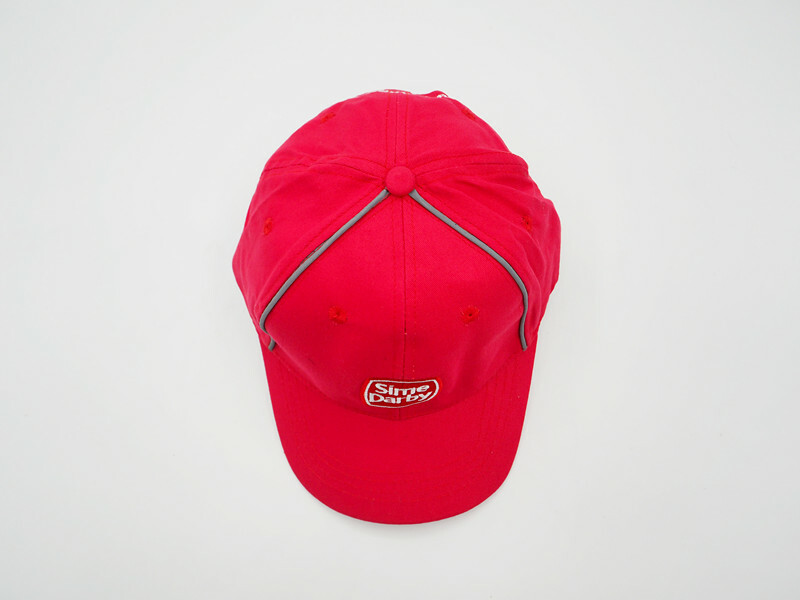 This baseball cap is made of 100% cotton.Logo printing of cap is flat embroidery.And the embroidery custom baseball cap has two reflective bands. 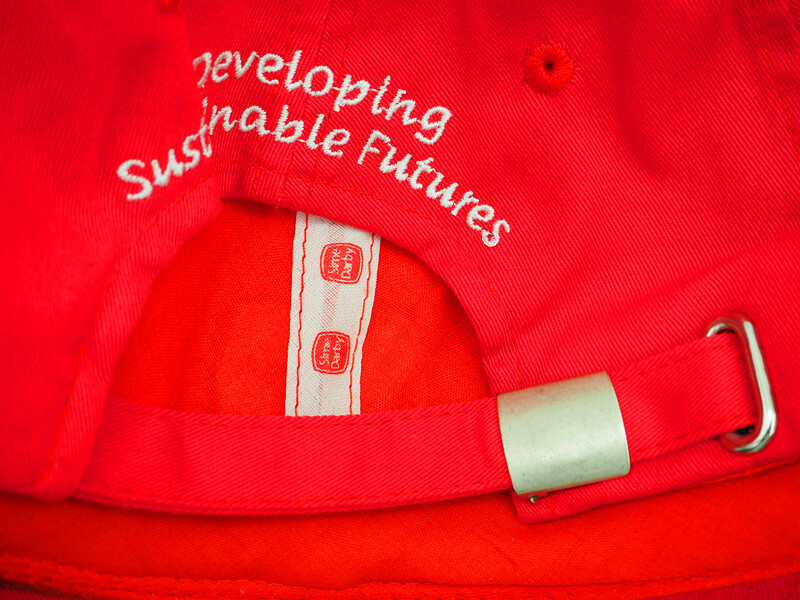 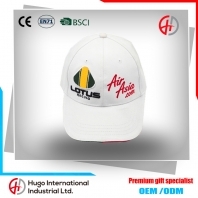 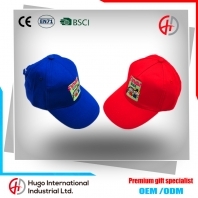 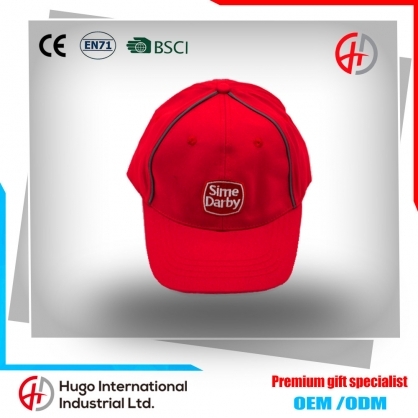 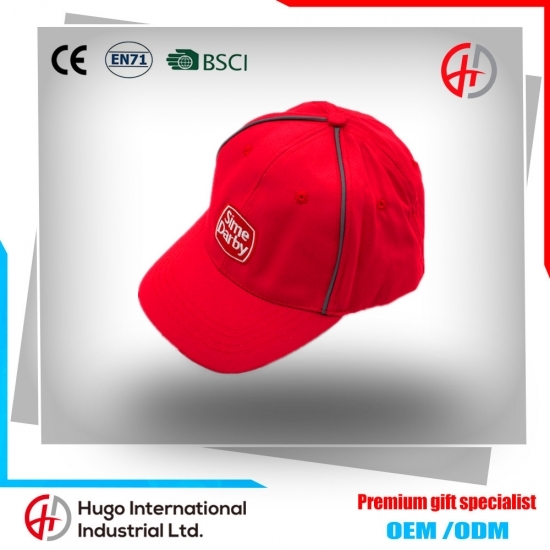 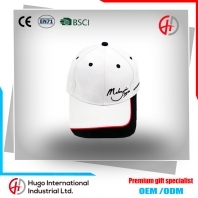 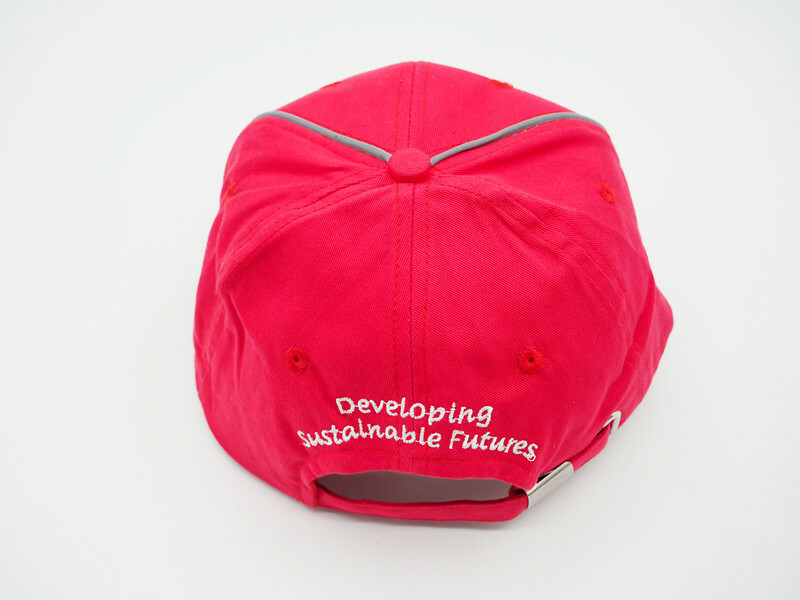 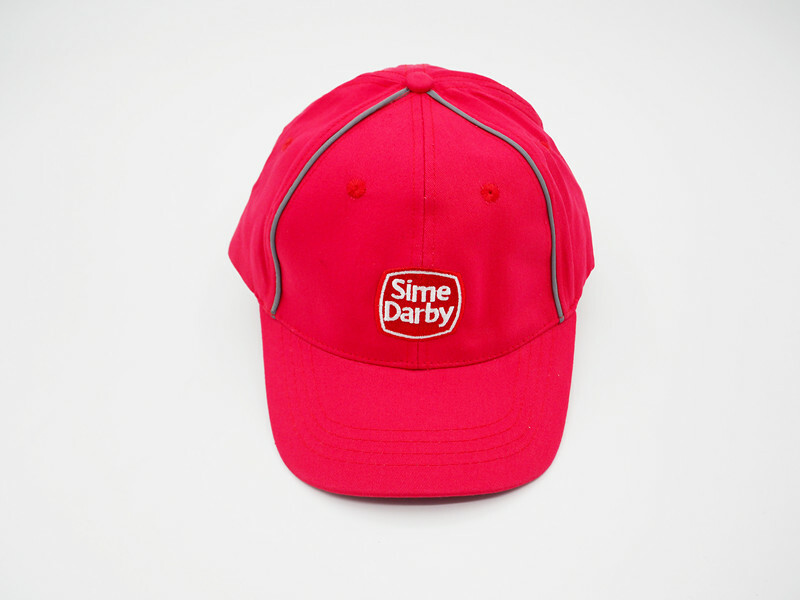 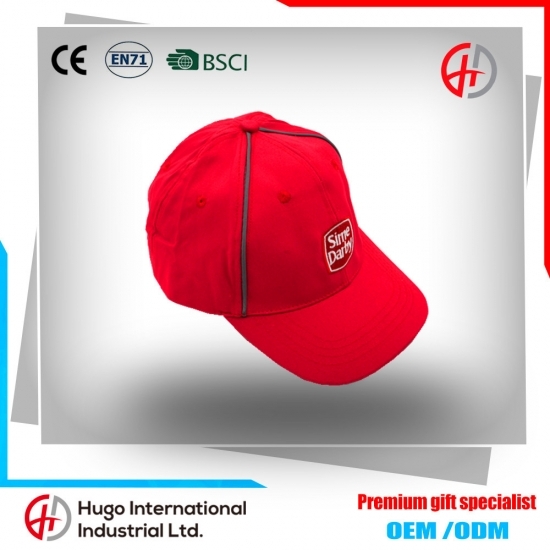 The cap can do with your company logo, it can be used as a gift for your client, and it also make advertisement for your company. 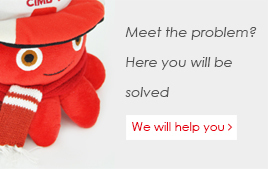 Embroidery, printing, applique, leather label, woven label, etc.